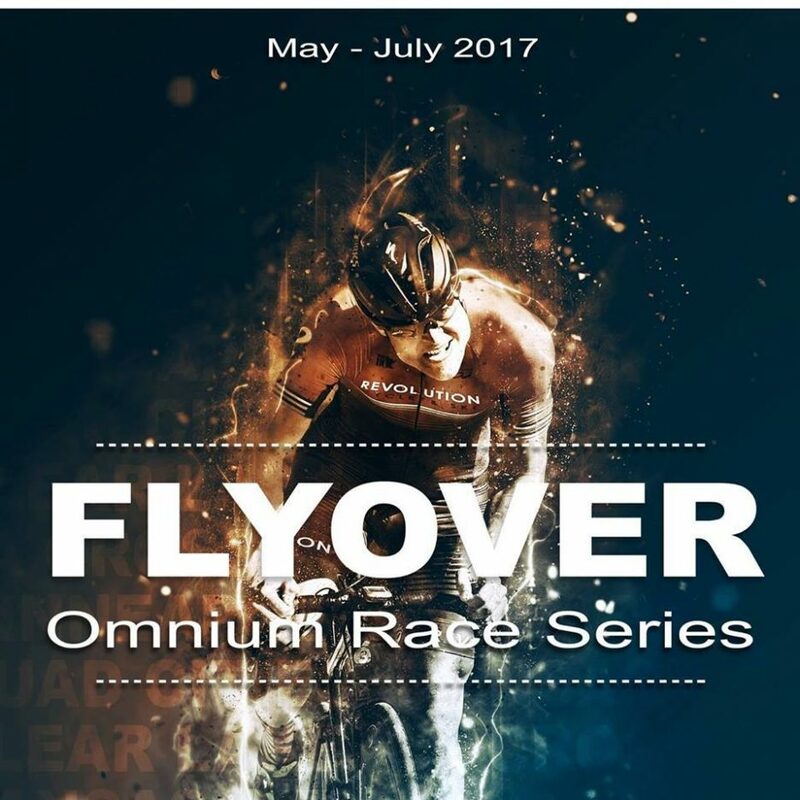 The Tour of Kansas City is proud to once again partner with the Midwest Flyover Series to bring the best and fastest racing to the Midwest. This is the third year that TKC has been involved with the Flyover Series; the series brings together some of the best omnium events the Midwest has to offer. Racers from around the country participate in the series, chasing the stiff competition, large fields, and great payouts. The total series and event payouts total over $125,000 in cash, rider benefits, and prizes. The 2017 Series includes five events in the states of Minnesota, Missouri, Iowa, and Wisconsin. The La Crosse Omnium, Snake Alley, Melon, and Quad Cities races, The Tour of Kansas City, Bicycle Blues and BBQ, and Big Waters Classic are all a part of this year’s event; each event is scored progressively, with event points increasing as the series progresses. The Tour of Kansas City is looking forward to once again hosting the racers participating in the Flyover Series. Mark your calendars now for June 24th and 25th and check back for more details on registration, sponsors, venue information, lodging, and more.